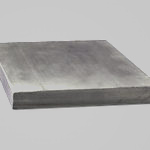 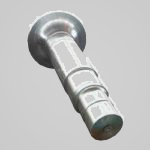 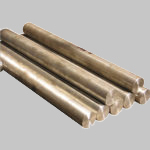 We are amongst the top most Manufacturers, Exporters and Suppliers of the Forgings out of Alloy steel. 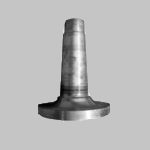 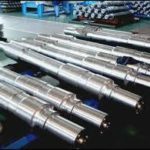 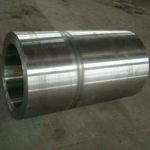 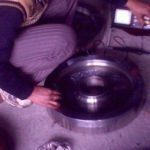 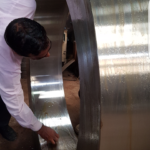 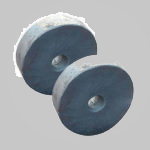 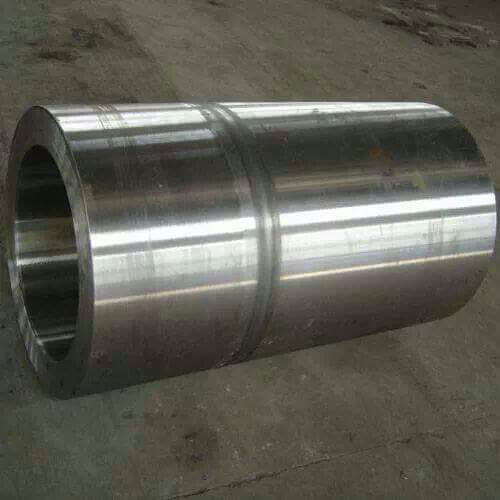 We cater to the requirements of the customers by offering qualitative and customized Alloy steel Forgings. 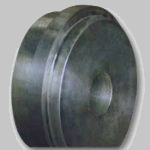 we are specialised in Material : EN-19, EN-19A, EN-24, SAE-8620, EN-353, SAE-4140, 16MNCR5, 20MNCR5, 17CRNIMO6, 41CR4, 42CRMO4. 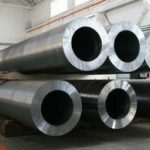 Our material is 100% Ultra Sonic Tested and Annealed. 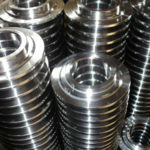 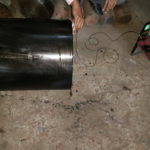 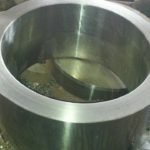 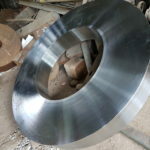 We can also do Customised Forgings as per drawing with Machining.